Cold rolled 4340 steel bar is widely used throughout the aerospace industry because of its high strength and ductility properties. This grade is a medium carbon nickel-chromium-molybdenum that has good shock and impact resistance. 4340 CD bar is utilized by a variety of high stressed applications and parts because this grade has excellent toughness and preserves good fatigue strength when heat treated. Eaton Steel Bar Company stocks several diameters of this grade to meet your demands quickly. 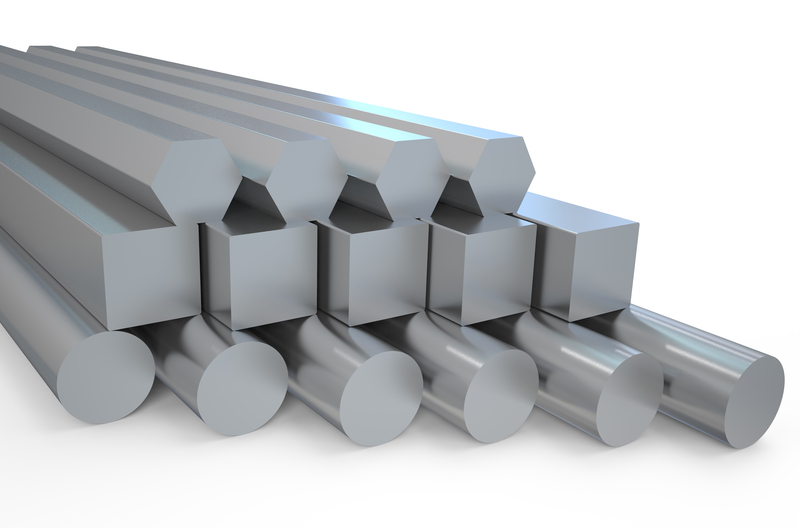 We also supply 8620 cold drawn steel bar to various industries like aerospace, construction, automotive, and more. Typical applications for this grade include aircraft landing gears, aerospace landing parts, drilling parts, and shafts.